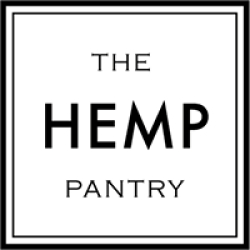 The Hemp Pantry. 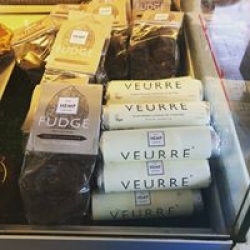 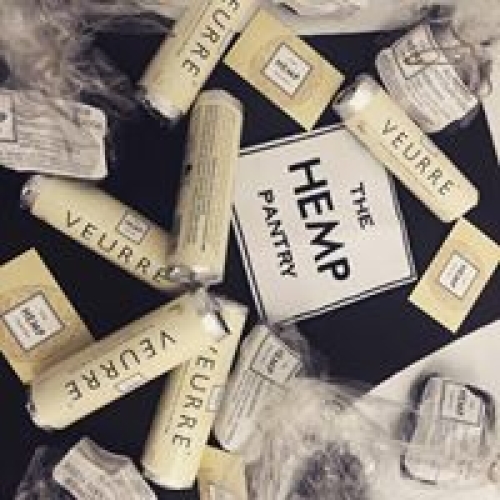 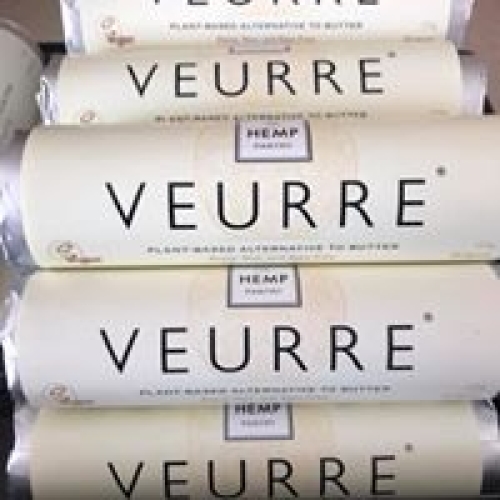 Veurre® is a delicious, organic, plant-based alternative to butter that is free from major allergens and contains no palm oil.Dairy free and Vegan friendly, Veurre® is a blend of coconut oil*, olive oil*, filtered water, cacao butter*, hemp seeds*, hemp oil*, tapioca starch*, sunflower lecithin* and salt. 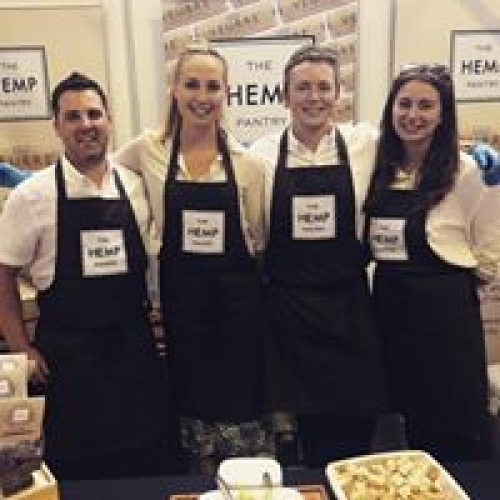 *organic ingredientsIt can be used in array of dishes, simply replace like for like in your recipes that contain butter.Shortbread, croissants, breads, cakes, and even savoury dishes such as garlic mushrooms. 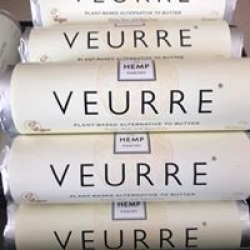 Once you start using Veurre it quickly becomes a kitchen essential.